The George Washington University Hospital honors employees who provide compassionate, high quality care to patients. The Sunshine Award recognizes extraordinary non-nursing caregivers at the hospital, including patient care technicians and other vital team members. While the DAISY Award recognizes nurses, the Sunshine Award recognizes the care team that supports our nursing staff and works closely with them to provide patients with the compassion and care they need. 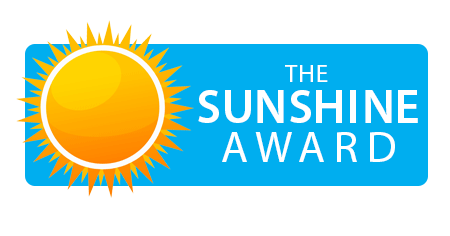 We invite you to nominate a caregiver (other than a nurse) for the Sunshine Award by filling out this form.